available in: american oak with a clear or almost black finish. 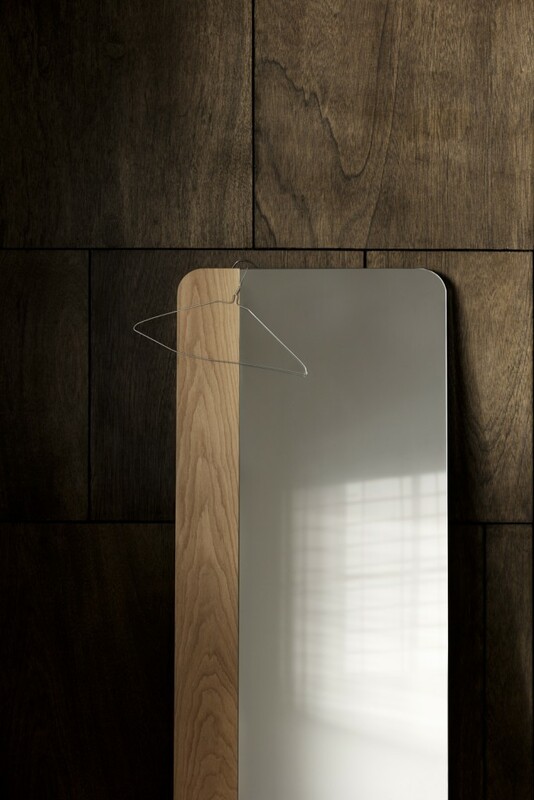 Narcisse Mirror by Anaca Studio. 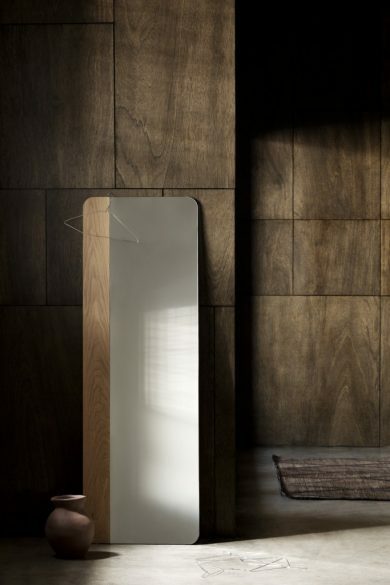 With sleek lines and a minimalist and soft look, the narcisse mirror uses the warmth of the timber to create a beautiful contrast with the coolness of the mirror. 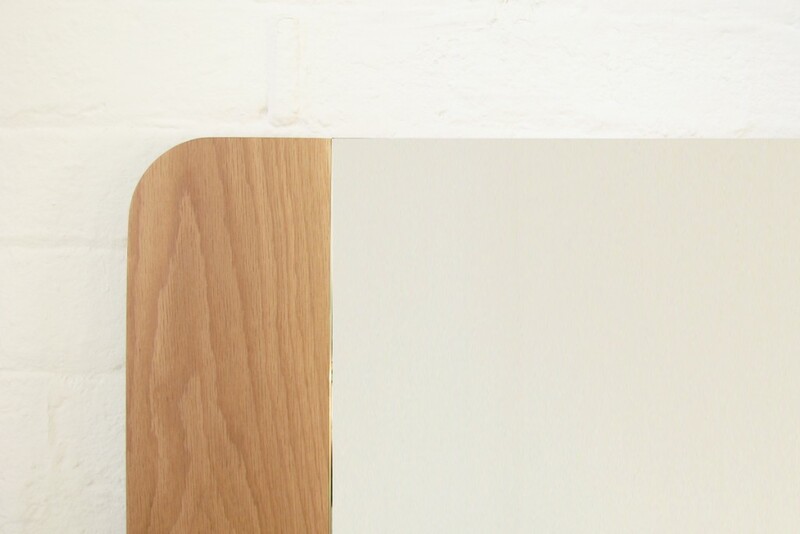 With a frame of solid american oak and a 6mm silver mirror with safety glass, the Narcisse Mirror is available in a clear or almost black finish.